A couple of months ago, Bumble Bar asked me if I was interested in trying some of their sesame bars. I've seen them in the store before but for whatever reason I never bought them. Of course I said yes. And as you will see, they send me a ton! 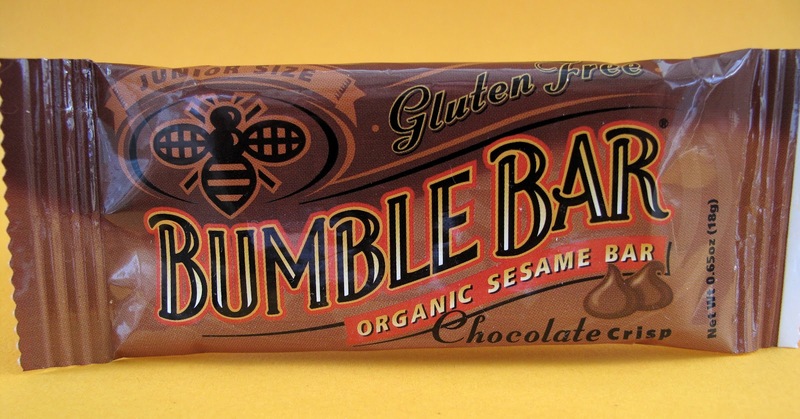 The Bumble Bar is organic, gluten-free and primarily made out of sesame seeds. 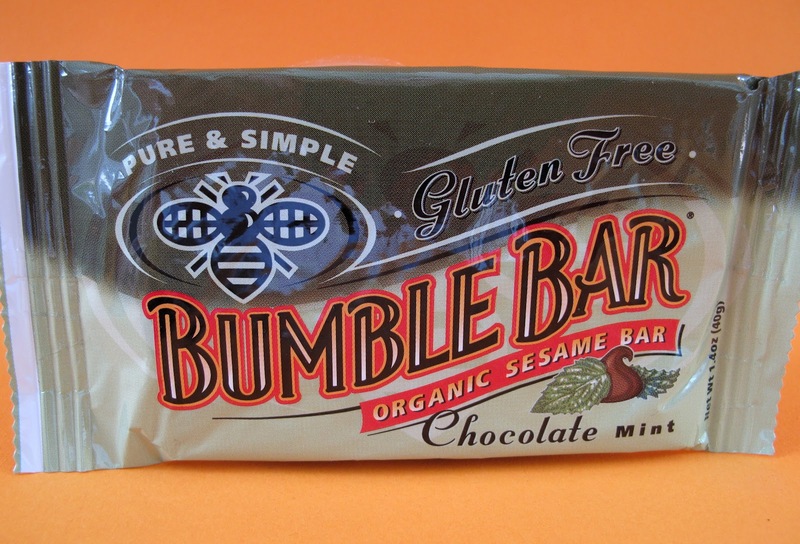 One of the things I like about Bumble Bars is that the bars themselves aren't hard. 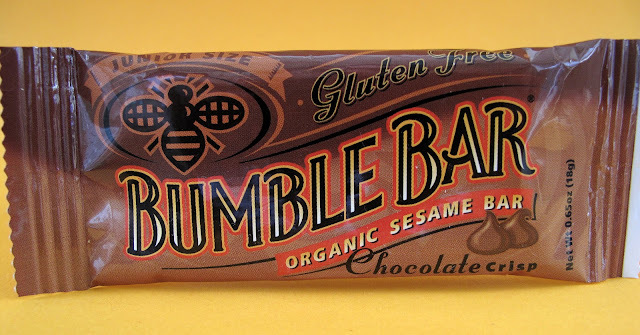 A lot of bars on the market are kind of a difficult to eat, but the Bumble Bar is very fun to eat with its sesame seed texture. It's pliable but it doesn't fall apart on you. 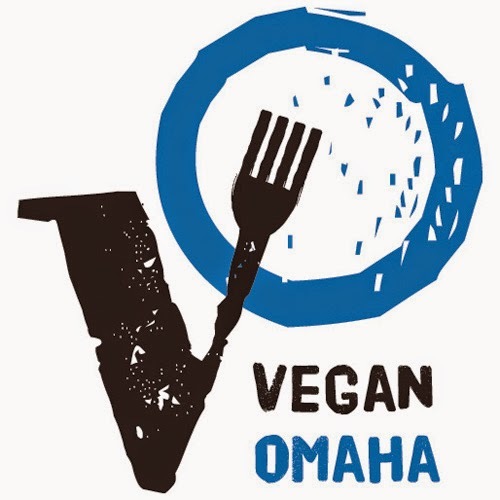 You have two size choices and over a dozen different flavors. I didn't get too deep into the individual flavors because you know what flavors you will gravitate too. Let's just say I didn't have a flavor I didn't like! 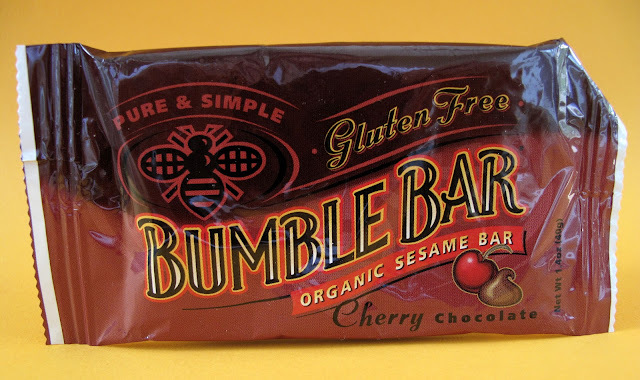 The junior sized bars seemed to be my favorite. The smaller portion was perfect... not too little, not too big. 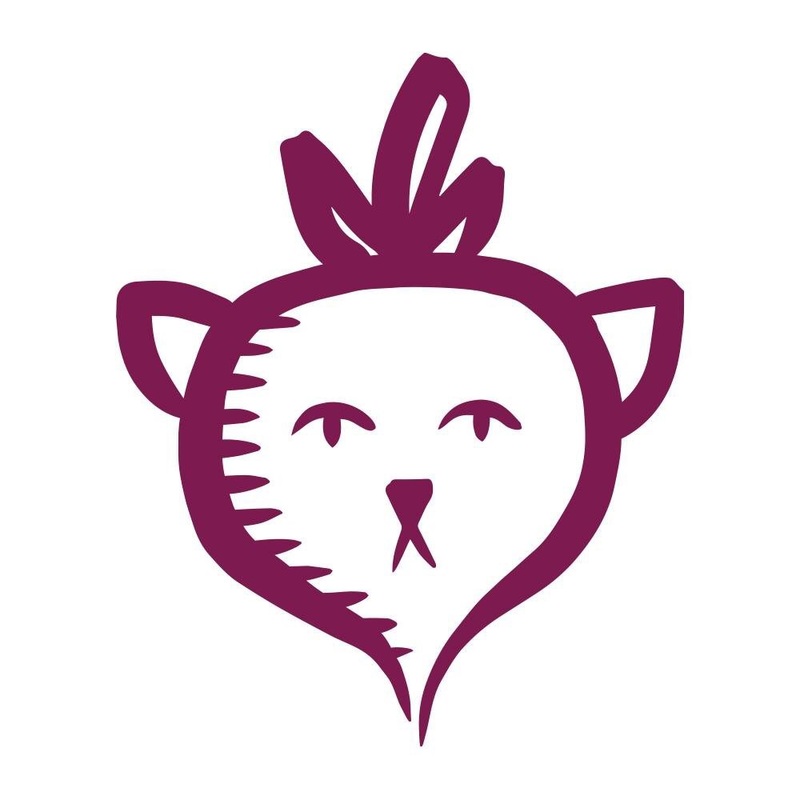 This one would be great for kids. All three flavors really hit the spot too: Chocolate Crisp, Original Peanut and Amazing Almond. There are a lot more flavor choices in the bigger size! 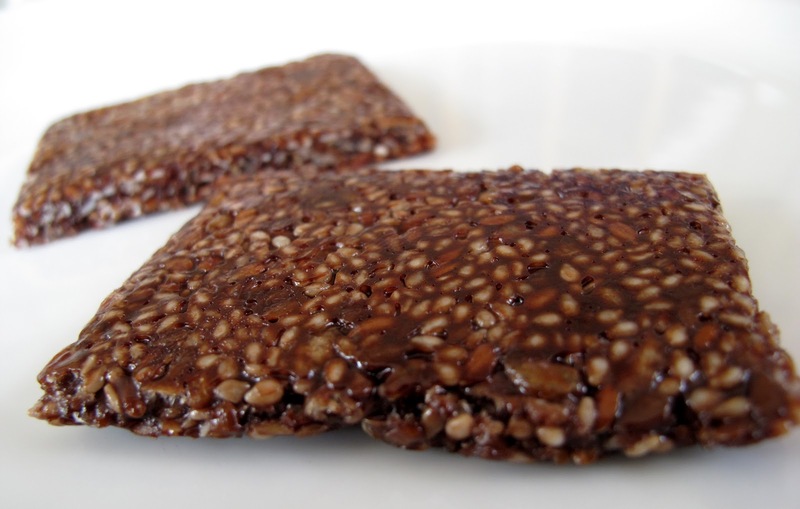 One of these bars will definitely soothe an appetite for an hour or two. I was putting them in my lunch box and they were excellent for snack break. The Cherry Chocolate, Lushus Lemon and Chai Almond were really calling my name. So if you are looking for a healthy, nutritional snack bar, Bumble Bar is an excellent choice. I love the texture and the fact that there are so many flavors. 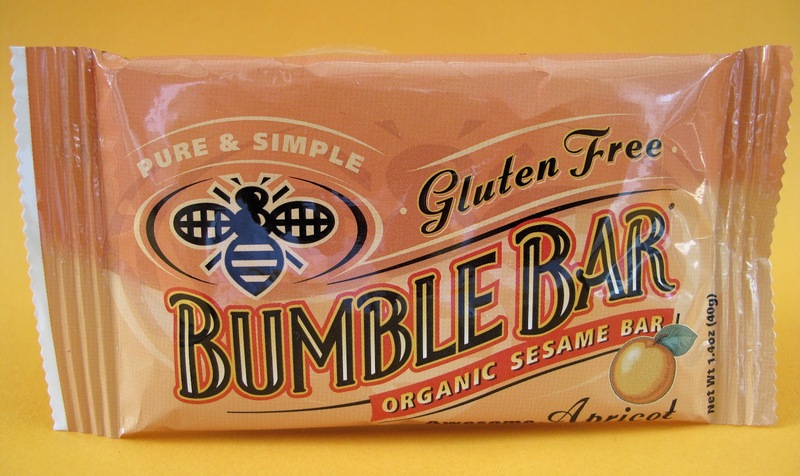 Thanks again to Bumble Bar for pointing out despite the name, that they are all Vegan. Shows what I know! 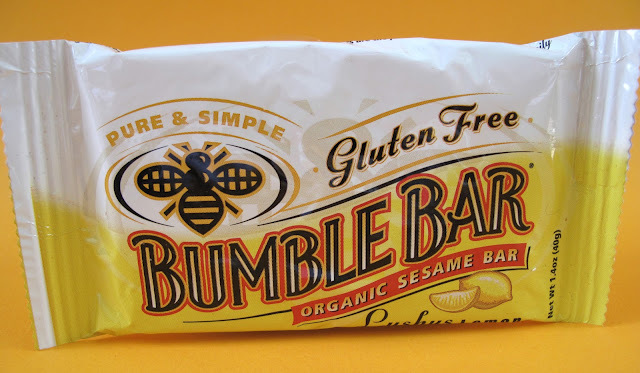 I love Bumble Bars - I've had a few flavors and liked all the ones I've tried - free ones! Lucky guy! 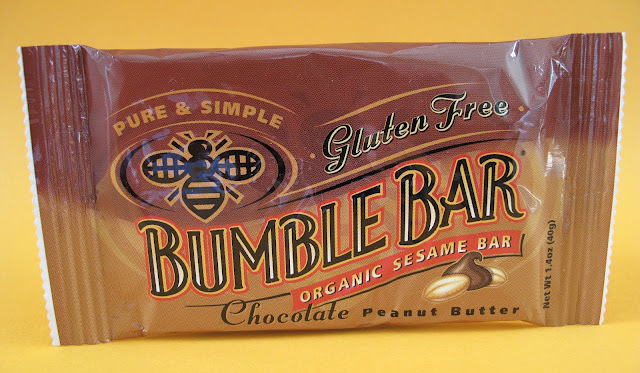 i love these bars -- the peanut one is my fav! !